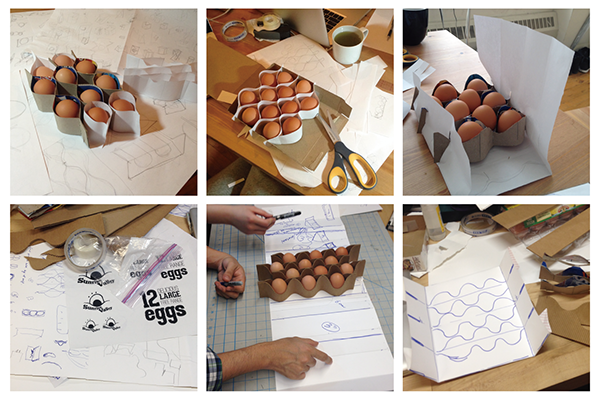 Ever want to buy 3 eggs instead of a dozen? Ever find it wasteful using grocery bags when your only purchase is eggs? 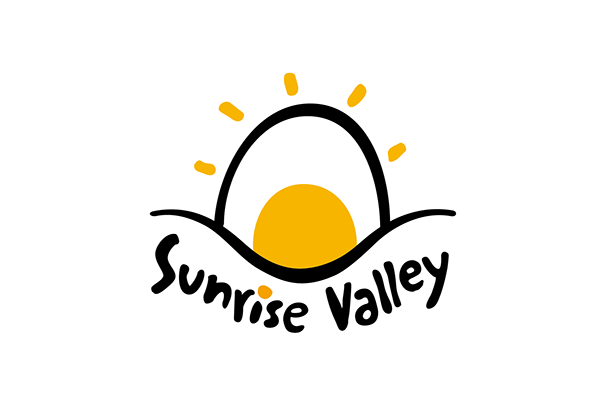 Sunrise Valley is an innovative modular egg packing system, it is designed to target farmer’s market vendors, allowing consumers flexibility to purchase their desired number of eggs. 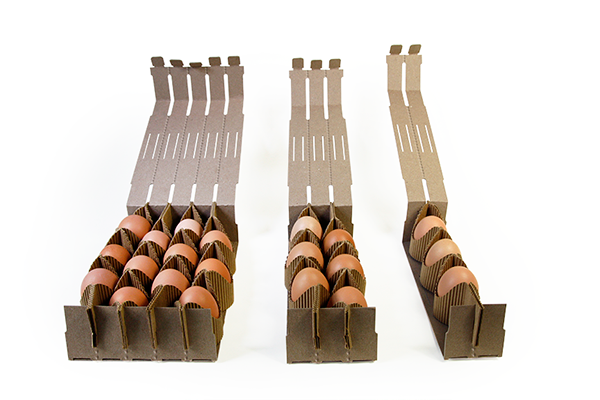 Depending on the quantity of eggs being sold, the farmer / vendor is able to customize the egg packaging simply by tearing along the perforated lines. 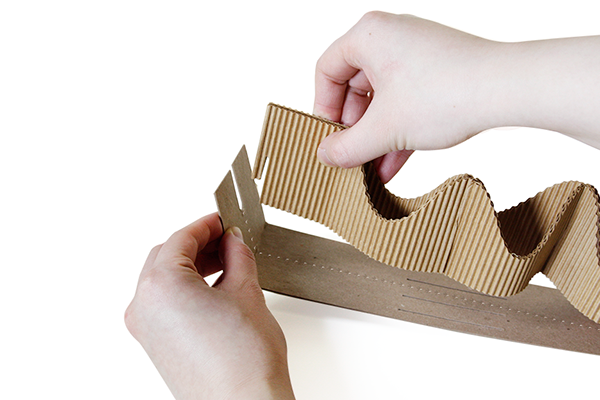 The collapsible structure allows the packaging to be flattened for easy shipping and storage prior to being used. The flattening feature also saves space, making consumers’ recycling efforts more efficient. The inner corrugated paper board structure provides anti-shock function for protection, and the outer structure wrap for security and transport. All materials are made with 100% recyclable papers. 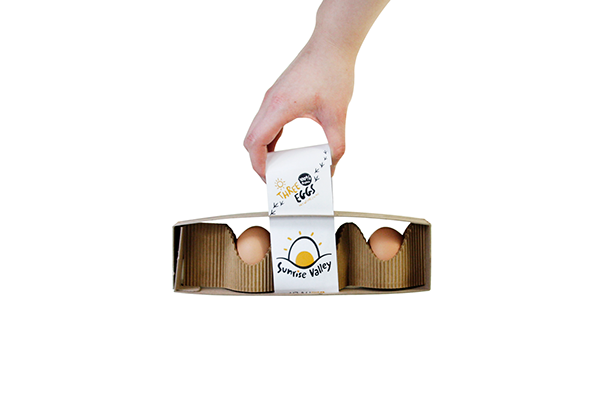 The package is a combination of two units: corrugated and wavy-shaped units as inner supportive structure for holding eggs in place and a sheet of perforated cardboard as outer package. 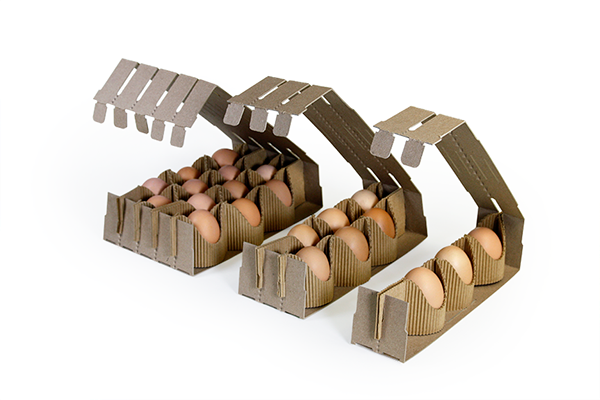 To assemble the package, users first tear along the perforated cardboard depends on the quantities of purchase of eggs and then install the corrugated units in it. 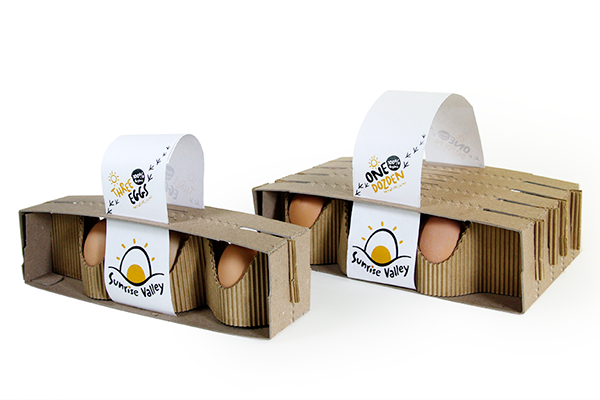 The wavy shape of inner structure creates room and allows easy access for fingers to take eggs out. 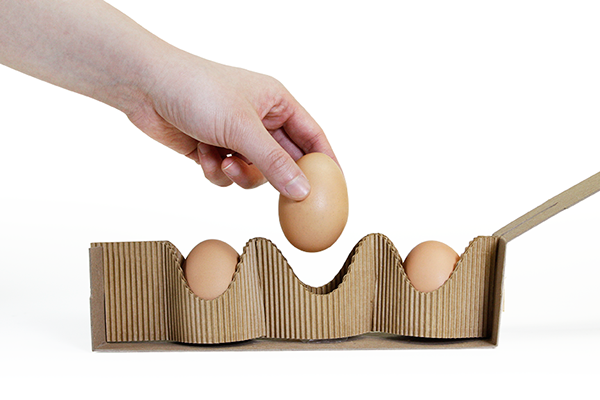 The paperboard structures are in modular system, so is the quantity of eggs that this packaging can hold. 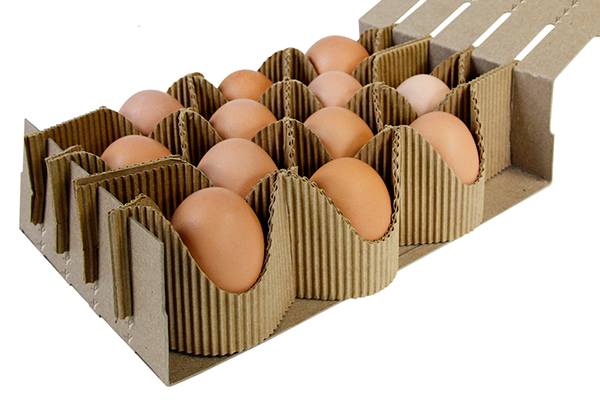 The flexibility allows consumers to purchase desired number of eggs not just limited to a dozen or half a dozen. 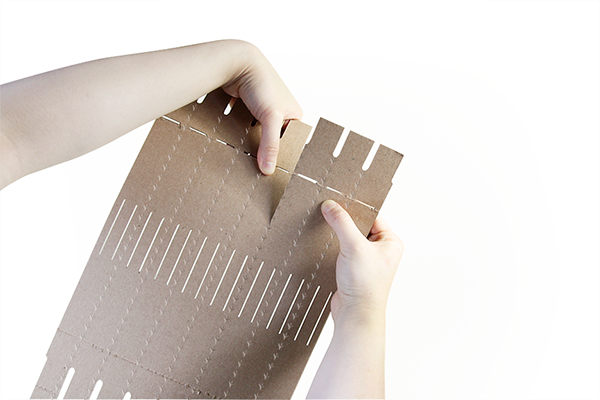 A strip of paper not only creates room for graphics and other information but also become a handle for easy portability. The product has potential to be wholesaled in the supermarkets as long as the handle is flattened, making the packaging stackable. Ever want to buy 3 eggs instead of a dozen? Ever find it wasteful using grocery bags when your only purchase is eggs? 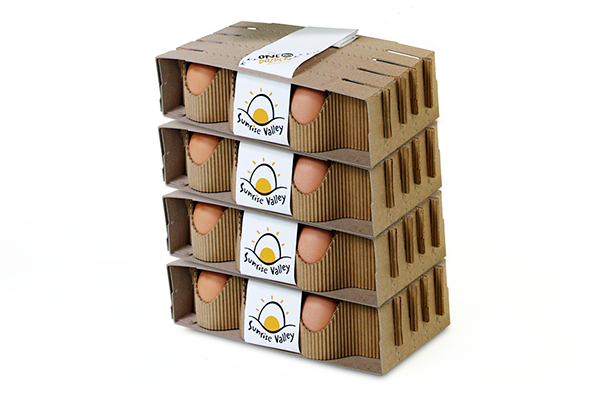 Sunrise Valley is an innovative modular egg packing system, it is designed to target farmer’s market vendors, allowing consumers flexibility to purchase their desired number of eggs. 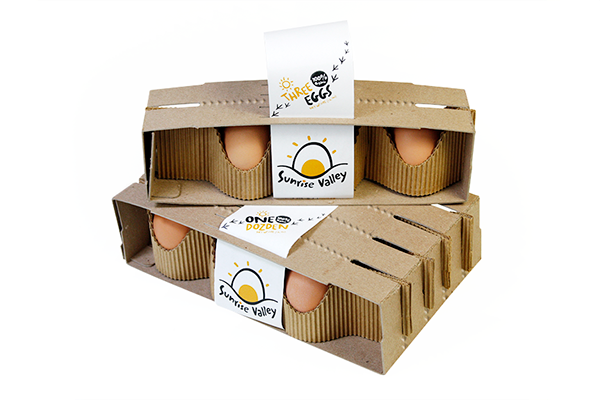 Depending on the quantity of eggs being sold, the farmer / vendor is able to customize the egg packaging simply by tearing along the perforated lines. The collapsible structure allows the packaging to be flattened for easy shipping and storage prior to being used. The flattening feature also saves space, making consumers’ recycling efforts more efficient. 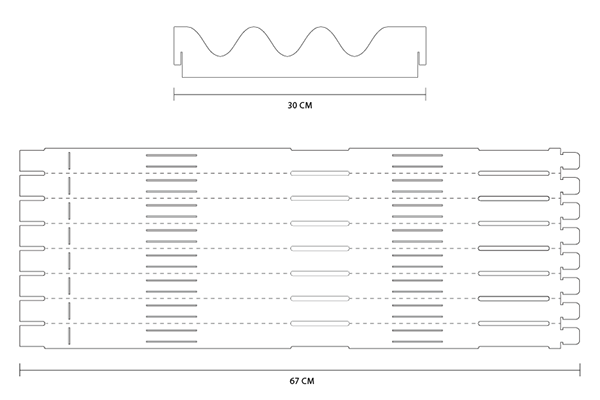 The inner corrugated paper board structure provides anti-shock function for protection, and the outer structure wrap for security and transport. All materials are made with 100% recyclable papers.